Happy New Years Eve to our diverse Magic City Art Connection family! How we love and appreciate your generous support, partnership, creativity, spirit, and friendship. 2013 was a wild and wonderful year! Memorable for sure. As we look back, we are grateful for so much. MCAC31 comes with much anticipation and excitement. 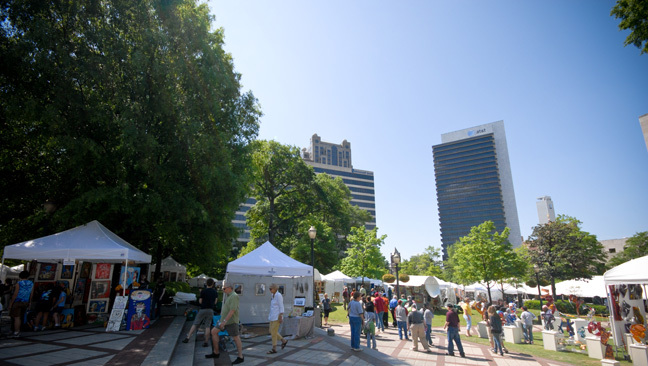 So, cheers to “finding art” in the new year….especially on April 25-27 in Linn Park. PS – be sure to keep your eyes peeled for future news about one of the most unique parties in town. ART BASH 2014 is happening “in another cool Birmingham space” on Feb 22. Stay tuned!